Everybody who is either doing a job or running a business needs some inspiration now and then. To get that inspiration, direction, and motivation we follow mentors on social media like Twitter, Instagram or LinkedIn influencers. 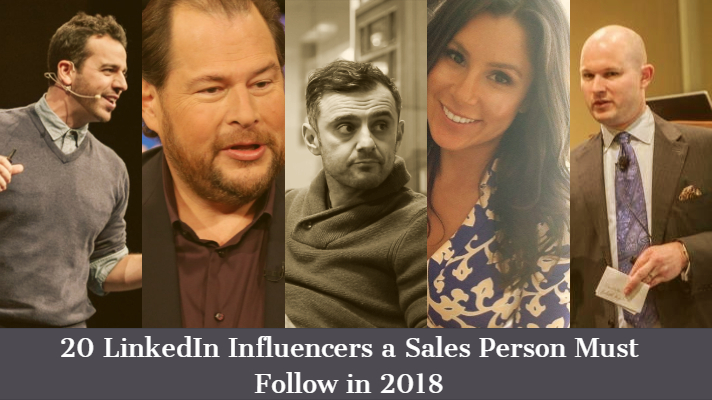 And when it comes to expert advice & motivation, LinkedIn is the best place with over 400 million professionals sharing their stories & lessons.